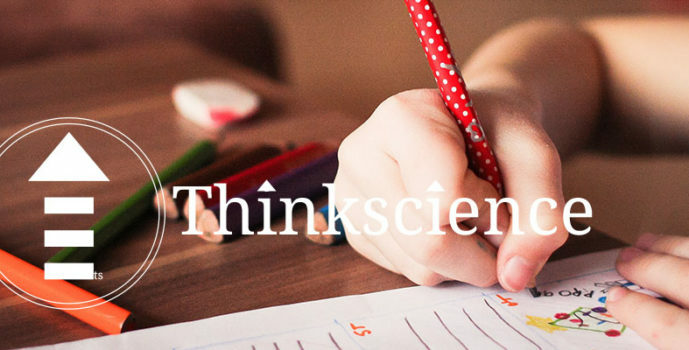 Be better prepared for Term 3 and 4 with Thinkscience 2017 June holiday programmes! Students will learn examination techniques on how to answer free response questions, including application questions with data-analysis and experiment-based questions. Our June holiday programme is specially designed for students to do better in Term 3 and Term 4 by reinforcing their understanding of essential concepts.